I purchased this dress purely off the picture that was published. I took all my measurements and emailed my order through. Earlier than expected I received a beautiful garnet in the mail made perfectly to my size. 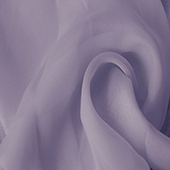 The quality is excellent and the dress looks stunning in lavender. It exceeded my expectations in every way possible. A very flattering style and fits perfectly. For a product that needed to be posted internationally it arrived super quick an protectively packaged. 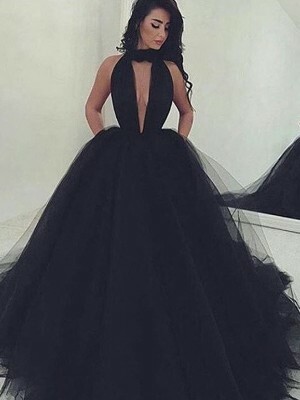 This dress is stunning. I love the color I chose, orange. The fit is magnificent and the quality of workmanship is very detailed. I love this dress! 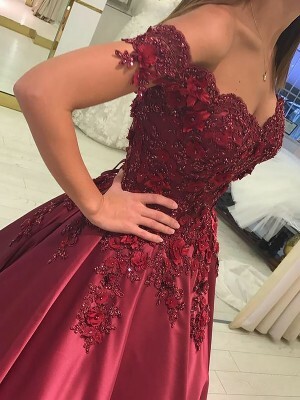 I do not have photos at this time but will be posting to FB on our trip for the world to see how beautiful this dress is. The delivery was right on time and no other charges were incurred. I recommend this product and this company. I ordered this dress in white with burgundy sash and received it in three weeks. 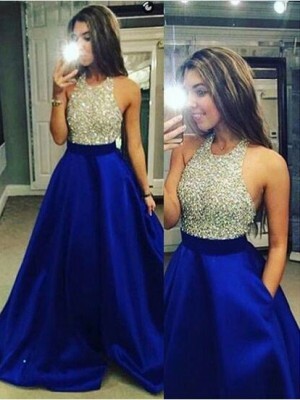 The dress is very well made. I had it custom-made but it fit a little tight so I had to have it taken out by a seamstress. 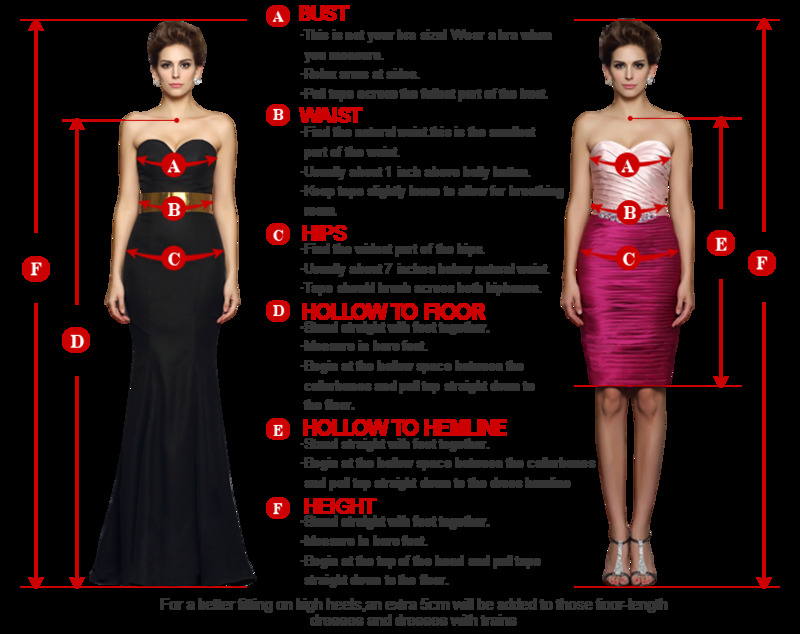 When measuring for this dress, you should add a little to each measurement. Luckily they leave enough material for it to be taken out. But happy with the product and worth the money! I will be using it as a wedding dress!!! For $150 you can't beat it!! è stupendo, sarà sintetico, ma di ottima qualità. rifiniture perfette, fatto su misura mi cade a pennello, peccato per la dogana salata siamo intorno al 35% (il 21% di tasse più gli oneri doganali salatissimi) ma sono le regole italiane che subiamo non c'entrate nulla voi, ne vale cmq la pena! This is a little snug at the waist but fits every where else. I bought this dress as a bridesmaid dress and absolutely love it... I had so many complimens on the day!! Sehr schönes Kleid. Wassermelone ist eine wunderschöne Farbe.